CRUSE – Always one step ahead in technology! The CRUSE GmbH, based in Wachtberg-Villip, has been developing and producing devices for capturing large originals in particular quality and for very high demands since 1979. Hermann Cruse designed and built the CRUSE Camera for his own photo labs and the repro industry. The so-called “CRUSE Quality” was so highly appreciated among experts, that soon Mr. Cruse manufactured cameras for customers worldwide. The cooperation with Kodak was a milestone and contributed to the CRUSE Camera’s excellent reputation, especially in the USA. In Europe, the CRUSE Camera was also sold under the label Metocolor RCS. 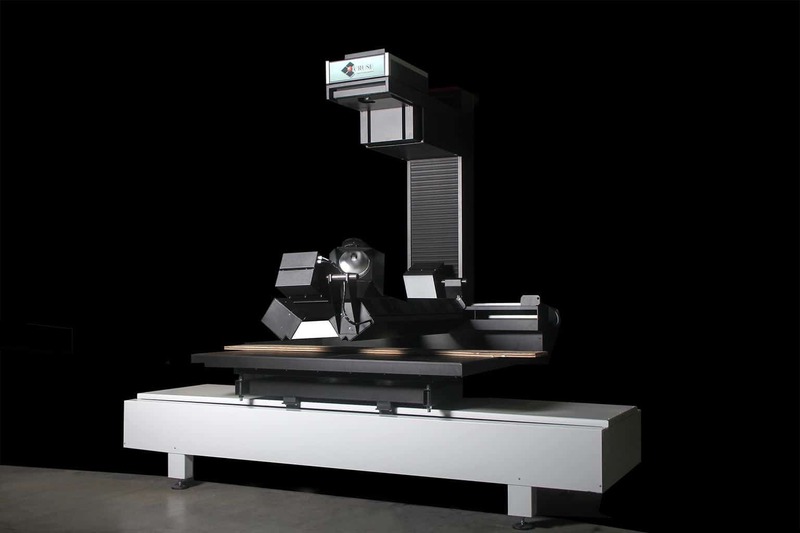 Cruse’s knowledge of building high end cameras and new possibilities of digital CCD’s were the perfect platform to launch his first digital scanner. The Synchron Light Scanner was invented in 2000. The Cruse Synchron Table Scanner is invented. The Synchron Light Angle ist invented. Jens Becker and Beta Plus Investor Group acquire the majority of Cruse GmbH, Jens Becker becomes its CEO. Release of the first portable Cruse Museum Scanner for originals up to 200 x 300 cm, portable, developed for all needs of museums. Development Surface Detecting (SD) for three-dimensional detection of surface information, suitable for producers of decor, ceramics, laminate, engravings and cylinder pressing. Development of a mobile vertical scanning system (Wallscanner) for detecting large areas. LED lamps for an optimal lighting and best scan results, more flexible light modes, lifetime usage, energy-saving. Portal Scanner: The best solution to digitise very large, flat originals with very high resolution. Moving from Rheinbach to Wachtberg, installing a fourfold greater production hall. Hall 4, 4 D 61, from 31.5.- 10.6.2016, in Düsseldorf, surprise! Through innovations in the hardware and software sector, we will constantly expand our product range.